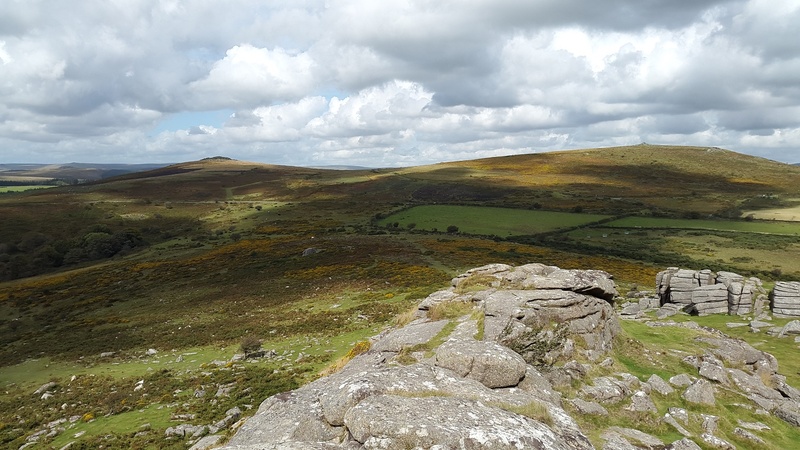 Sharp Tor stands proud above Dartmeet and the Dart Valley in the same way that Leather Tor does above Burrator. 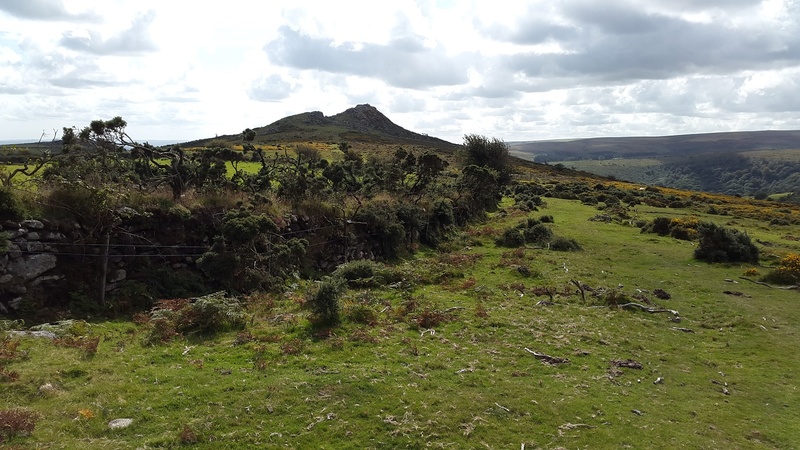 It captures the eye far more than its higher neighbours of Yar Tor and Corndon Tor. 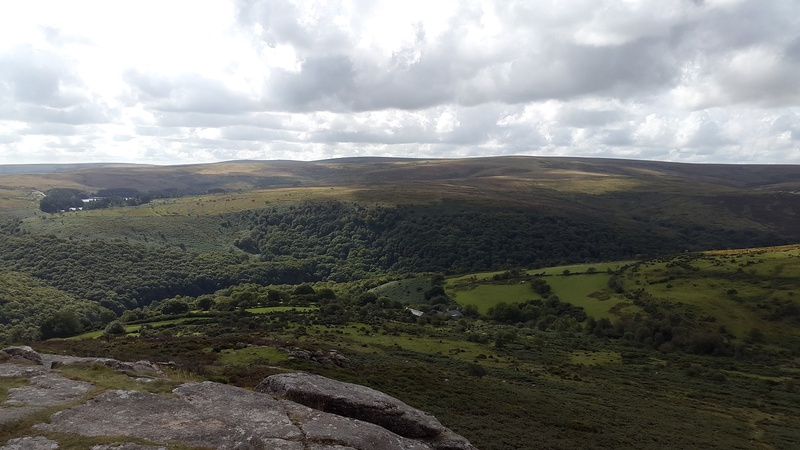 The views down the Dart Valley are fantastic as they are westwards towards Princetown. 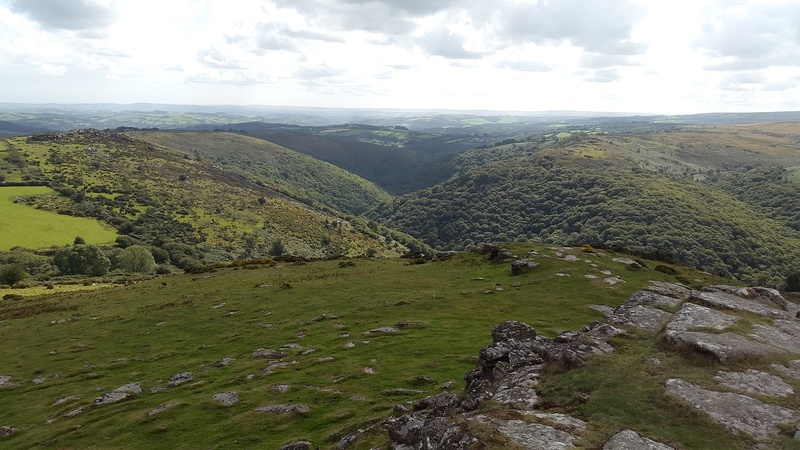 There are a large number of parking spots along the B3357 to the east of Dartmeet, from which to start an ascent. There are no military firing areas near here.